Making the move to organic and environmentally friendly bed linen is one of the best ways to realize the direct benefit of ‘greener sleeping’ that will deliver results from the moment your head touches the pillow or you settle down on a conscious cotton bed sheet for an incredible night of sleep. We’ve taken a look at the very best eco-focused and natural bed sheets and organic bedding to help you find the top choice for enjoying the best sleep of your life. 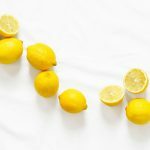 Check out the full list of featured natural cleaning products here. If you’re looking to make the move to a greener, healthier, and generally more sustainable way of life, thinking about the materials and fabrics that you use, wear, and sleep on everyday is a major starting point. When it comes to sleeping for example, there are a number of ways to move towards a night time solution which is not only more environmentally conscious, but promotes a healthier lifestyle and significantly increased sense of overall wellbeing. Everything from the mattress you sleep on, to the pillow you lay your head on can be made more conscious when it comes to considerations around your comfort, your health, and the wider impact they have on the environment. So how about an organic and natural bed linen alternative for the sheets, covers, and pillowcases that ultimately make up the final ingredients of a great night’s sleep? Traditionally, the materials that go into making bed linens and bedding fabrics are grown and processed with the use of toxic chemicals, harmful pesticides and insecticides, and generally via processes and conditions that are far from sustainable. When you think that we spend a good portion of our lives (as much as two thirds) sleeping in our beds, then reducing exposure to fabrics that have undergone this kind of harmful treatment becomes a crucial consideration and choosing the best natural bed sheets for the job seems like an obvious choice. The great news is that sourcing the best organic bed linen and natural bed sheet set doesn’t mean you have to sacrifice on comfort and certainly doesn’t mean you’re going to have to break the bank in order to recognize a healthier and more eco-friendly way of life when it comes to sleeping. Many of the best natural bed sheets, organic bedding, and eco-friendly bed linen sets offer an incredible level of quality at a price point that’s affordable, with the ultimate benefit of being better for you, and better for the planet. 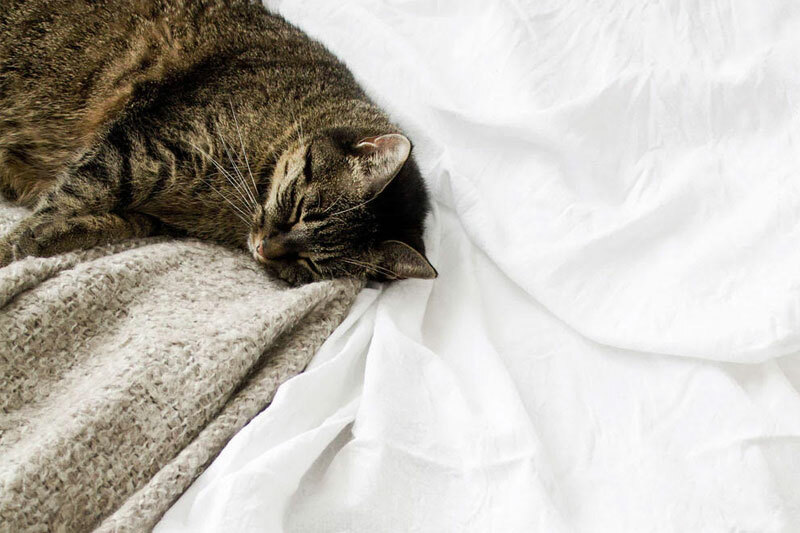 Our guide to the best organic sheets, fairtrade bedding, and natural bed linen sets is here to walk you through the top eco and health conscious options to help you adopt the natural sleep habits you’ve been dreaming of. In this guide, we’ve covered the very best in conscious, natural, and fair bedding and we’ve started off with the top natural sheets and organic sheet sets to give you an overview of the ultimate in natural comfort and quality when it comes to ready-to-fit organic bed linens. Whether it’s certified organic or fair trade cotton, or fabric derived from a sustainable fiber such as bamboo, the best natural bed sheets, ethical sheet sets, and organic bedding options are now more affordable, softer, and more durable than ever before. Whatever size your bed you’re looking to cater for, an organic sheet set will help you dress up your bed with a solution that’s both durable and environmentally conscious. When it comes to ethical bed linen fabrics, organic bamboo is one of the best materials out there for delivering unbeatable comfort and quality with equally impressive sustainability credentials. 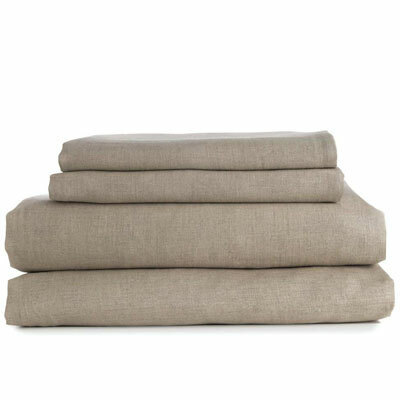 This 4 piece organic bed sheet set from Cosy House Collection includes 1 oversize fitted sheet, 1 flat sheet, and 2 pillowcases made from a 60% bamboo blend, designed to deliver superior breathability and comfort, all while boasting one of the most environmentally friendly footprints of all the bedding fabrics. In terms of striking that balance between comfort and eco-credentials, Bamboo is both fast growing & renewable (making it a more sustainable choice than more conventional fabrics such as cotton), and offers a ton of benefits when it’s fabricated into viscose rayon for use as a home textile or bedding. Besides a natural softness (compared by some to cashmere), bamboo bed sheets are breathable, can wick and evaporate moisture meaning they excel at regulating temperature, and are antimicrobial and resistant to dust mites. All of this is to say that when it comes to a natural bedding fabric that covers all of the bases you’d expect from a premium solution of considered natural bed sheets, then bamboo is undoubtedly one of the best ways to go. 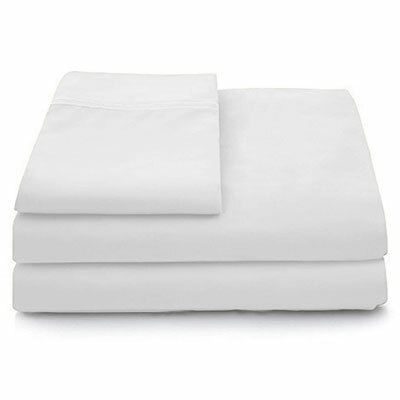 This natural sheet set from Hotel Sheets Direct utilizes 100% rayon derived from bamboo unlike many other bamboo based sheet sets which tend to incorporate a blend of bamboo alongside cotton and microfibers for the eventual fabric used in the end product. The fabric in this natural bedding set uses certified 144 gsm bamboo fibers from the highest grade out of 6 grades. The end result of this is that the sheets in this set are incredibly soft and lightweight, making for a superior level of comfort and overall sleeping experience, as well as a significant reduction in piling. A deep pocket and all around elastic design allows the fitted sheet in this set to fit mattresses up to 16″ deep, while the thermal regulation properties of the bamboo fabric will help you keep a balanced and constant temperature throughout the night. If you’ve experienced those overly hot summer nights, and freezing winter nights, you’ll probably know exactly why this is such a big deal. As with the best bamboo sheet sets in this guide, a major benefit of the fabric in this set comes from the properties of bamboo which, as a hardy and abundant plant with naturally anti-microbial traits, makes it both eco-friendly and resistant to pests. This version of the Hotel Sheets Direct 100% Bamboo Bed Sheets Set includes a fitted sheet, flat sheet, and 1 standard pillowcase (a 4 piece set with an extra pillowcase is also available), comes in a variety of sizes, and a range of colors to match any interior. Utilizing 100% organic linen, this high quality natural sheet set is one of the best organic linen bedding solutions if you’re looking for a combination of comfort, quality, and affordable value. One of the major benefits of linen is its natural ability to keep you cool and comfortable and this translates directly to a natural bed sheet set that will help you enjoy a regulated night’s sleep without fluctuations in temperature. The organic sheets in this set are hypoallergenic, made with naturally grown and processed flax, and haven’t been treated with additives or other unwanted chemicals. 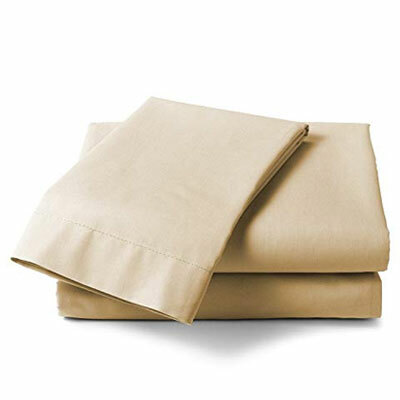 This natural sheet set comes in a choice of five colors with sizes ranging between twin to California king and each set contains a fitted sheet, a flat sheet, and a pair of pillow cases, and is available in sizes ranging from twin to California king. You can choose from five muted, yet stylish colors. Linen is also a highly durable fabric option which is naturally resistant to exactly the kind of wear and tear you’d expect from a high quality, everyday bedding fabric. What this translates to on the ground (or on the bed) is a natural sheet set that can machine washed or steam cleaned and that offers a great level of protection against to dirt and stains. Bamboo-based rayon is soft, smooth, and durable, making it the perfect candidate for a set of natural bed sheets and a great option if you’re after a more environmentally friendly bedding option for an incredibly comfortable night’s sleep. One of the clear benefits of bamboo fabrics is the natural ability provided by the material to deliver a highly breathable solution that provides temperature-regulating properties to ensure you sleep well throughout the night, and throughout the year. 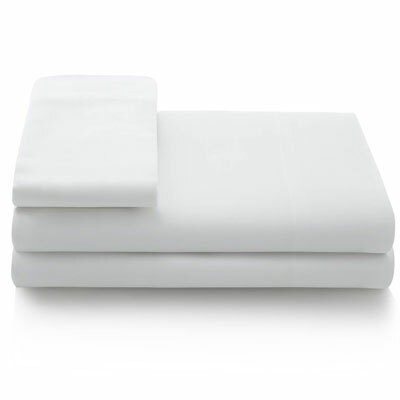 The fitted sheet within this Linenspa Bed Sheet Set features a deep pocket design with thick elastic for security and the oversized dimensions of this set make it the perfect option for use alongside thicker mattresses (think pillow top and memory foam mattresses), to provide an overall excellent fit. If you own a larger mattress and want to incorporate the benefits of an eco-friendly natural bed sheet set that’s specifically designed to offer the perfect fit while delivering the comfort and durability of bamboo based rayon, then the Linenspa Super Soft bed linen set is definitely the benchmark for this category. These luxury organic sheets from SOL are environmentally-friendly, incredibly soft, and made from GOTS Certified, Fair Trade cotton. As well as being formed from 100% organic cotton, the natural bed sheets in this set have a 300 thread count and are made with long-staple fiber and single ply yarn. What this all adds up to of course, is an incredibly comfortable (and organic) sleeping experience that means a better night’s sleep with a solution that’s as soft to sleep on as it is good for the environment. The SOL Organic Fair Trade Cotton Sheets come in a couple of core colors that put them at home in almost any setting, while the set itself includes a flat sheet, a fitted sheet, and two pillow cases, with size variations ranging across most standard bed sizes. 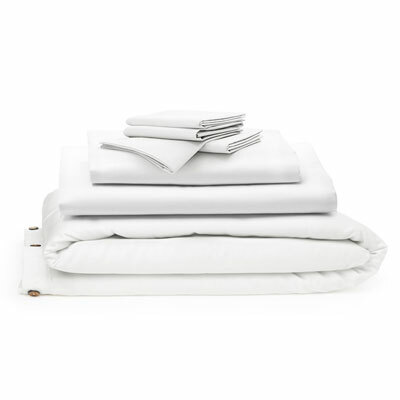 The SOL Organic Fair Trade Cotton Sheet set is a great choice if you’re after a natural bed linen solution that delivers superior softness while still demonstrating excellent ethical and environmental credentials. This natural sheet set is made from 100% organic cotton certified by the Global Organic Textile Standard, meaning this is a great example of a bedding solution that uses chemical-free and non-toxic fabric. Combining a 400 thread count and single ply, long-staple yarns, the Whisper Organics sheet set is quite literally made for comfort, delivering a finish that’s both durable and comfortable. The breathable nature of the organic cotton used in these natural sheets mean that it’s an excellent choice for night time temperature regulation, keeping you cool on hot summer evenings and warm in the winter. The natural sheets in the Whisper Organics set are naturally hypoallergenic and get softer with every wash, meaning you won’t need to hold back from that first laundry run of the bedding for fear of losing that ‘new feel’. In terms of the ethical credentials of this organic bed linen set, the Whisper Organics sheets are grown by organic farmers and spun by local artisans in India, with the firm even donating a portion of all sale proceeds back to the communities. GOTS certification of the cotton fabrics used in these organic sheets mean that you know you’re getting pure cotton that contains no GMOs, no residue from pesticides, insecticides, or herbicides, no irritants, and no allergens. Zen have a reputation for the high quality of their bamboo products and this luxury bamboo sheet set from the brand is no exception. Incredibly light and soft, the Zen Bamboo Luxury Bed Sheets set blends 40% bamboo with 60% brushed microfiber for a finish which is both comfortable and durable. 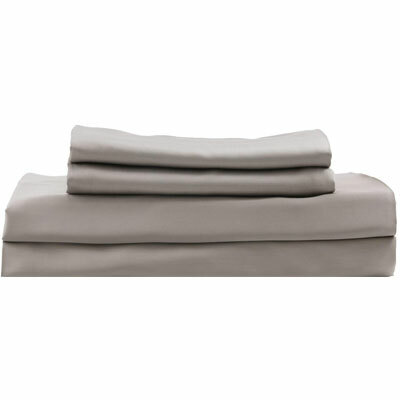 Available in a variety of colors and sizes ranging from twin to king, this 4 piece bamboo sheet set delivers a great balance of soft comfort and serious durability, with the material offering a natural stain resistance, fade resistance, and wrinkle resistance. 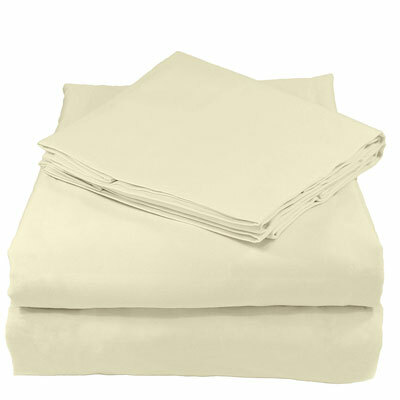 These natural bed sheets are hypoallergenic and won’t attract dust mites. Combine these properties with a bedding solution that’s also machine washable, and you’ve quickly got a set of natural bed linen that’s as easy to care for as it is comfortable to sleep in. Zen offer a 30 day satisfaction guarantee on this bamboo bed sheet set meaning if you’re not a convert by the end of this period, you can return for a full refund. If you’re looking for a set of natural bed sheets that are eco-friendly while still comfortable, tough, and super easy when it comes to aftercare, then this set from Zen is an excellent choice.